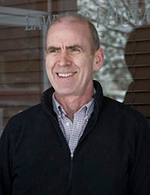 Educated at McGill University and University of Saskatchewan, Chris has practiced in Revelstoke since the late 1980’s. He is very involved in the community and has been a member of City Council since 2002. Chris operates offices in Revelstoke and Nakusp. He is pleased to provide competent, capable and friendly help to those requiring legal services. 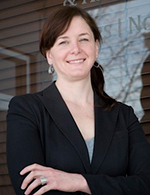 Educated at the University of Guelph, Dalhousie University and the University of Maastricht, Melissa was the first lawyer to be called to the bar in Revelstoke in February, 2009. She continues to enjoy practicing in Revelstoke. Melissa sits on several subcommittees for the City of Revelstoke and is an active member of the arts community. Melissa meets with clients in both Revelstoke and Nakusp.